REDUCED REDUCED REDUCED !!! !PRICED TO SELL!!!! This BEAUTIFUL condominium is located in a nice neighborhood adjacent to Burbank in a contemporary 1990-built complex with only 14 units. 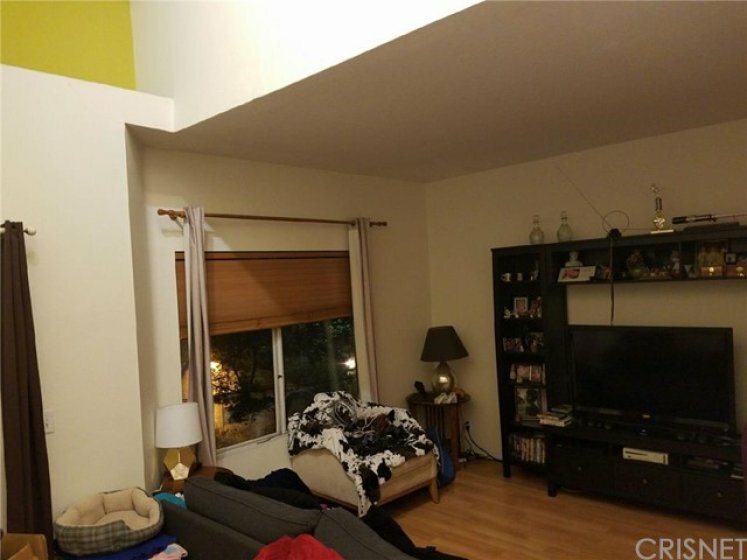 It is 2 bed/2 bath. Master with two separate closets. Vaulted ceiling, central air, laundry in unit, wood floors, bright, open, well maintained.!!! Top unit with balcony and a view to the mountains.2 parking spaces. Walking distance to Saint Patrick School. Listing provided courtesy of Virginia Aguirre at Sur Realty.